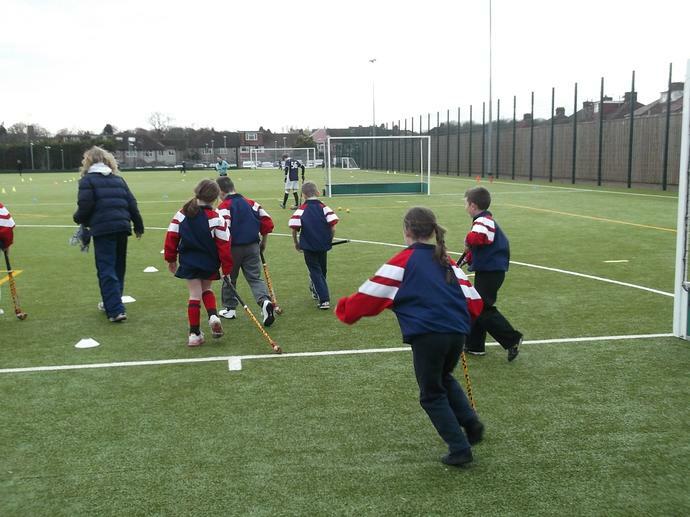 On Tuesday Mrs Carrick took 2 hockey teams for a tournament at Harris Academy. 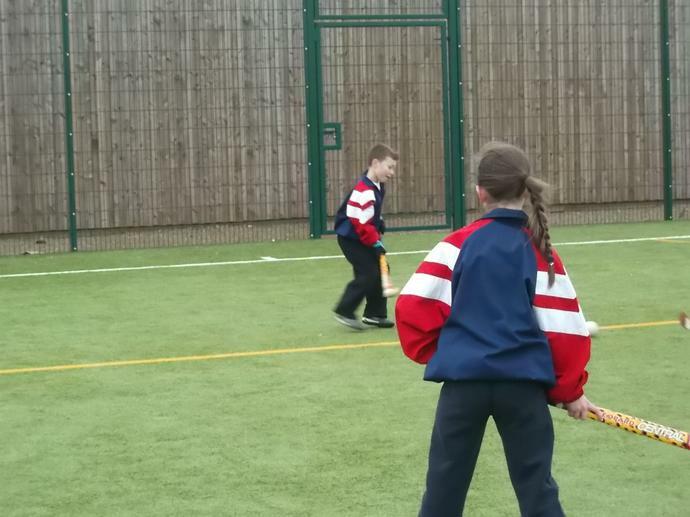 The children have been having hockey lessons in school so this was a great opportunity to show off their new skills in this sport. The Year 6 team played 4 matches and won 2 and drew 2. They came second in their group. The Year 4 team made it all the way to the finals and came second over all. Well done to everybody who played.